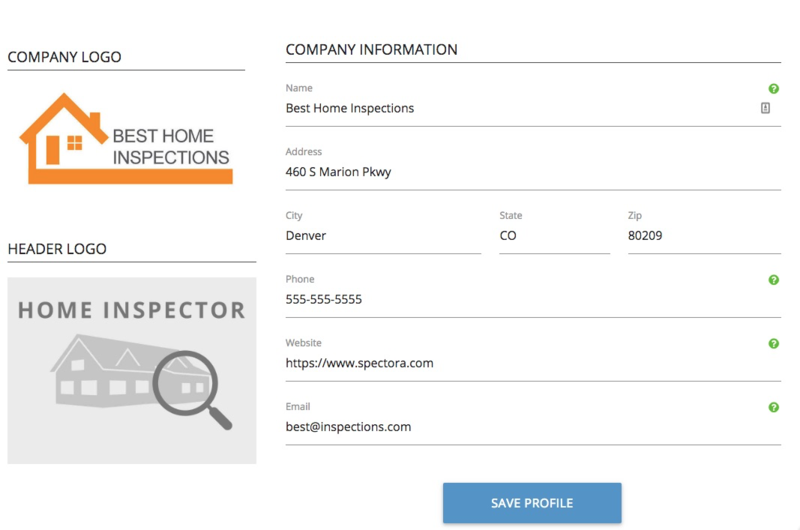 More and more we're seeing agents and clients find inspector's Spectora profile pages. We want these pages to not only get you found more, but also help your website's SEO! Go to Settings>Profile to get started. Make sure your company information is completely filled out. 2. Make sure to fill out the body of your profile page and list all of your main cities in the service area field. Make sure to include a link back to your website in the body of the page. Google places more weight on main content links. List some of your company's UVPs here and tell them why you're the best! Make sure to work in your main service areas in the body text as well. Google notices the words that are near links so we want them to associate your website with these service areas. Don't spam this with every city in your state. Just the main, larger cities and towns. Add badges or awards here for extra credibility.